Hyundai HYMS 웹관리자 '소제목'을 입력하세요. Hyundai HYMS is providing a total service solution to main components assembly and procurement services in the heavy industry sector based on top-class technologies and professional manpower accumulated by the HHI Group. 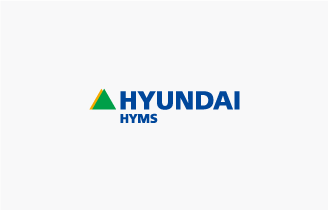 Hyundai HYMS engages in the production of shipbuilding components, construction machinery parts, solar energy plants & parts, MRO (maintenance, repair and operating) and bunkering services.